planning permission secured for a listed building. 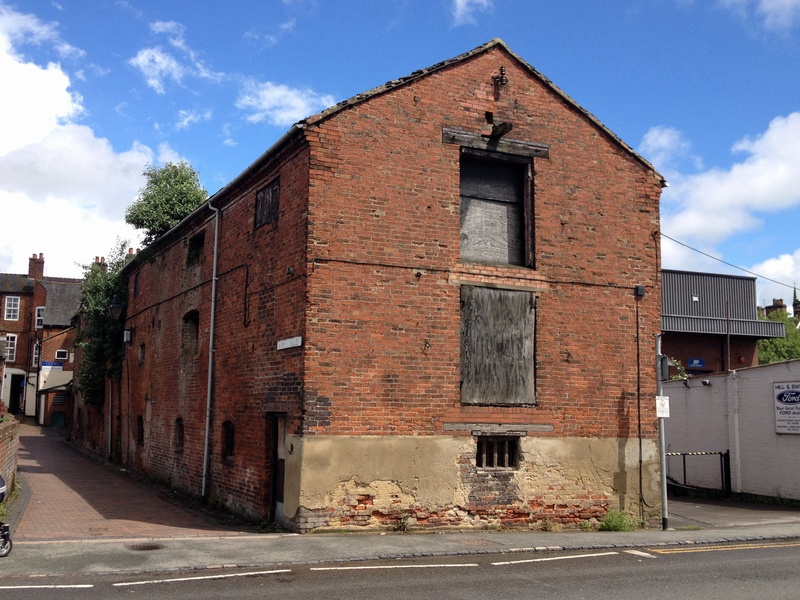 Planning success We are pleased to bring news that planning approval has been granted by Stafford Borough Council, following a planning application to convert a derelict historic building in Stone, Staffordshire, for new high-quality hotel accommodation with canal side views, a gym and shops. 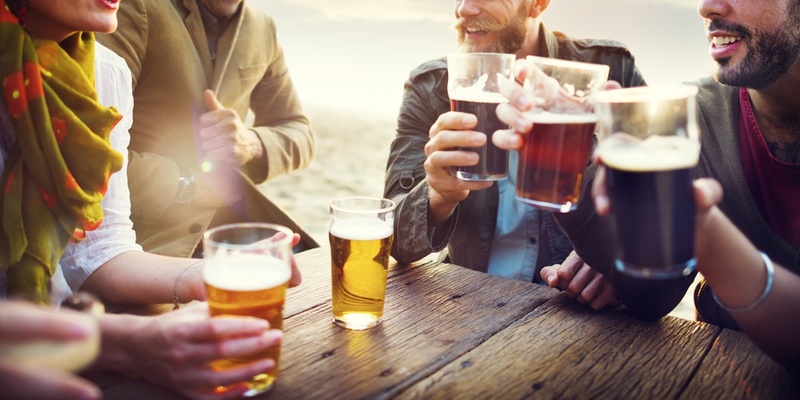 Micropubs: Real ale and real people uniting the community. Croft Architecture has gained planning permission for the conversion of vacant retail spaces for the development of three new micropubs for different clients, in Stoke-on-Trent, Staffordshire. 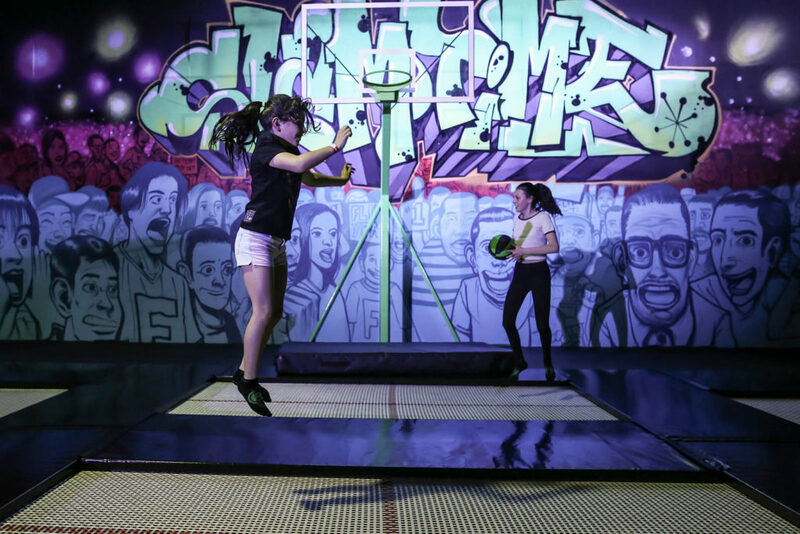 Flip Out Stoke: A new exciting leisure experience We are pleased to bring news that planning approval has been granted for the conversion of the empty City Link warehouse on Stone Business Park, Staffordshire, for Flip Out Stoke Trampoline Centre.